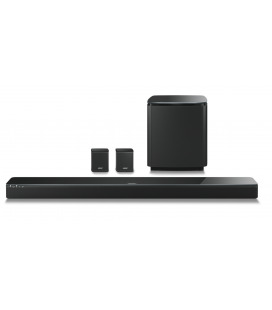 What an awesome way to experience game-changing Dolby Atmos® sound! 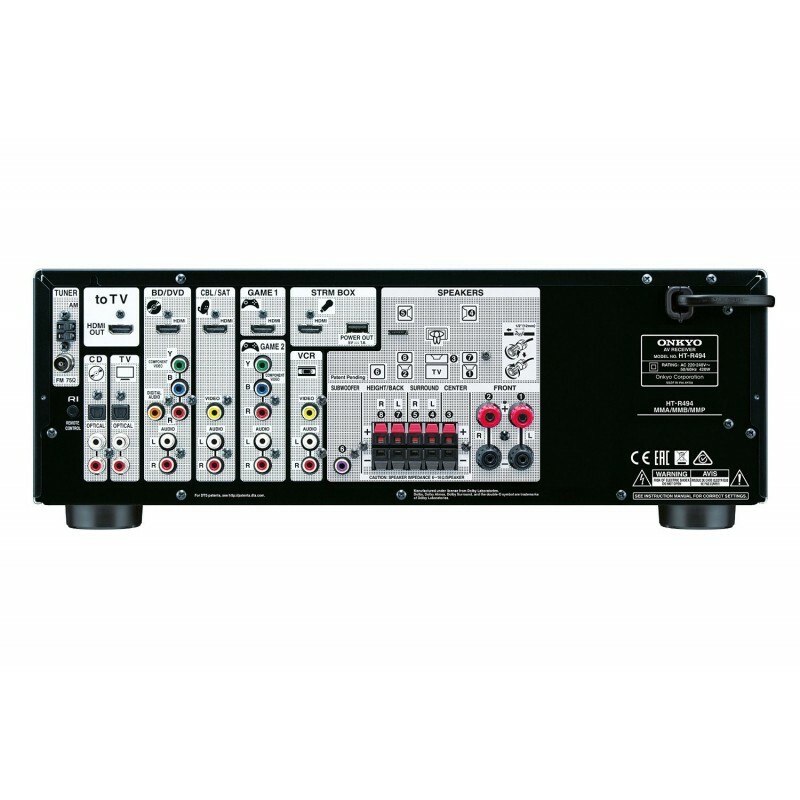 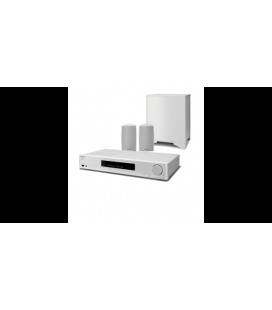 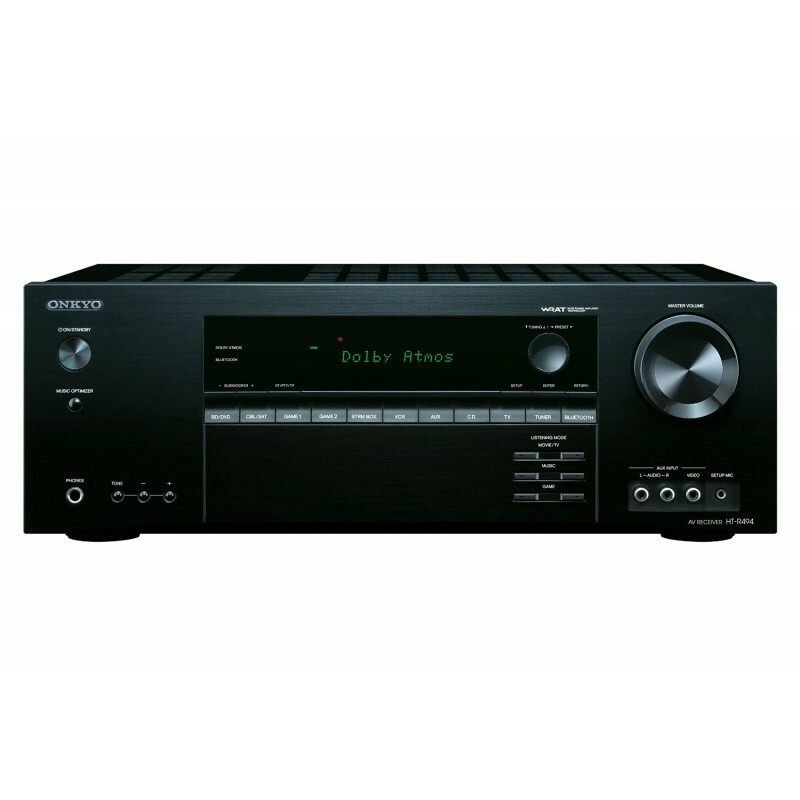 Everything you need to create a face-melting entertainment system is right here in one simple package, starting with a 100 W/Ch A/V receiver that connects all your media players and sends video to the TV via a single HDMI® cable—from your old analog game consoles to the latest 4K/60 Hz video with 4:4:4 color space and 21:9 cinema aspect. 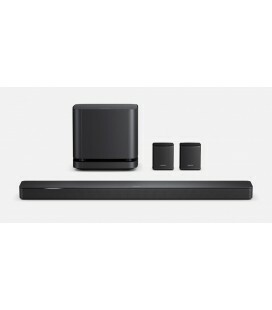 Want full Smart TV capabilities? 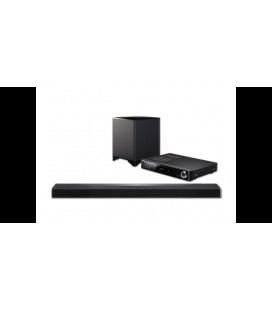 Plug a media streaming stick into the rearside STRM Box port and enjoy a wealth of audio and video streaming apps. 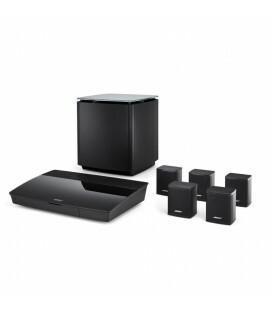 Once you′ve connected the speaker system—which allows multidimensional Atmos soundtracks to flow above and around you—AccuEQ optimizes the sound to suit the unique shape of your room. 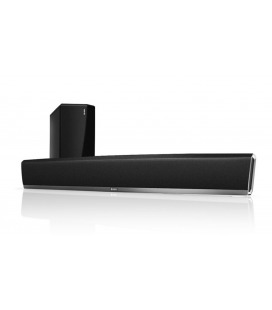 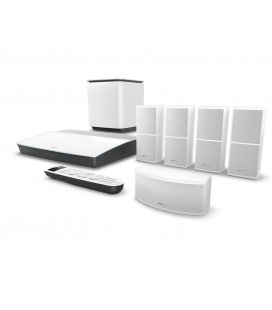 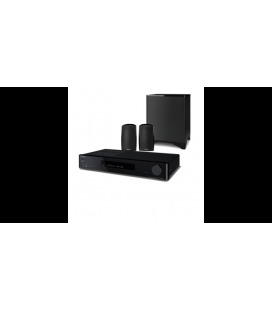 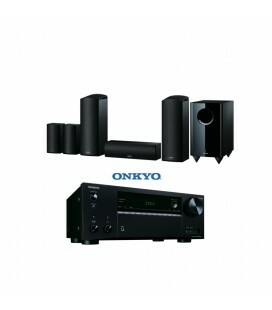 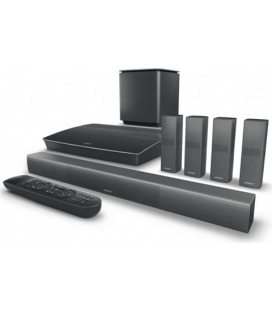 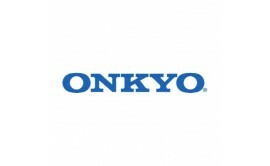 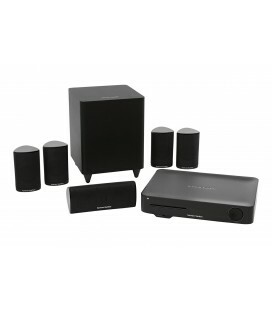 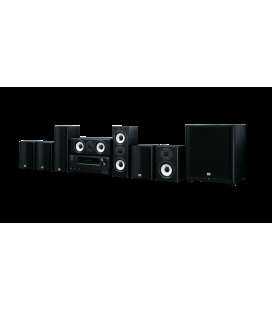 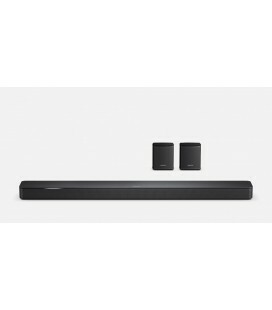 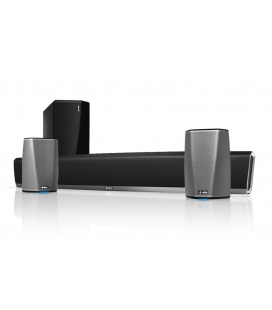 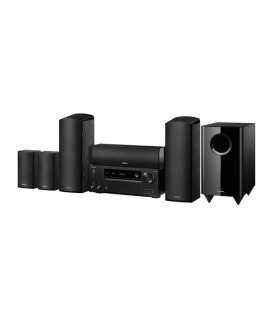 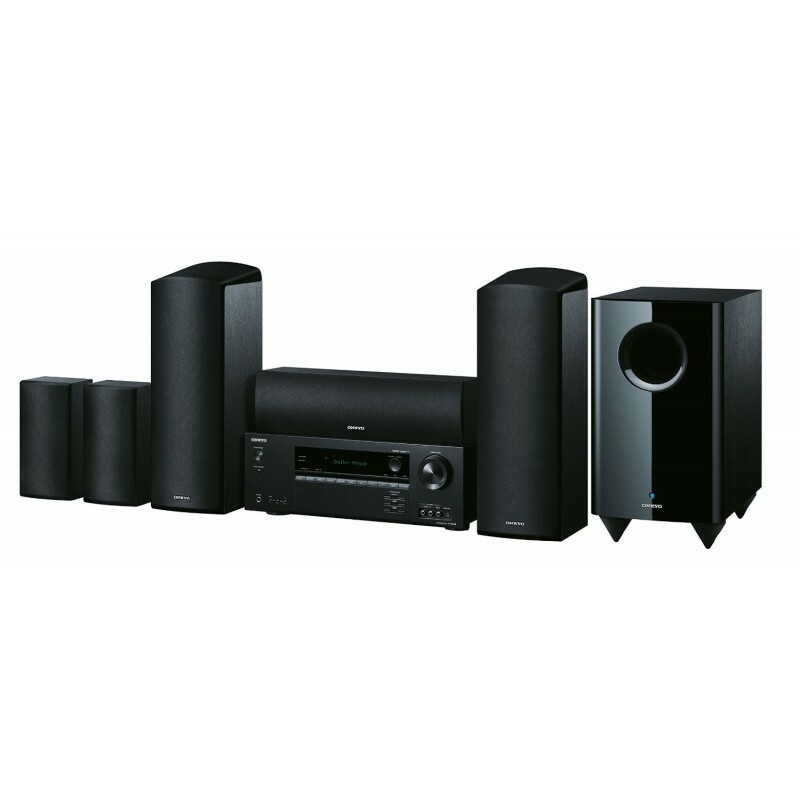 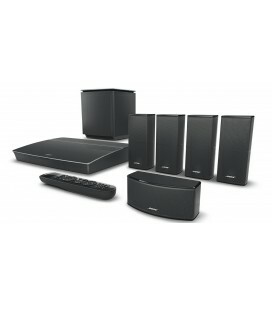 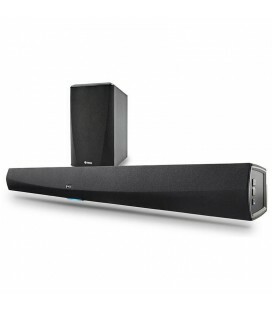 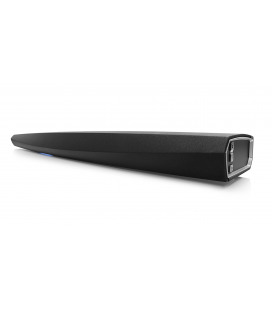 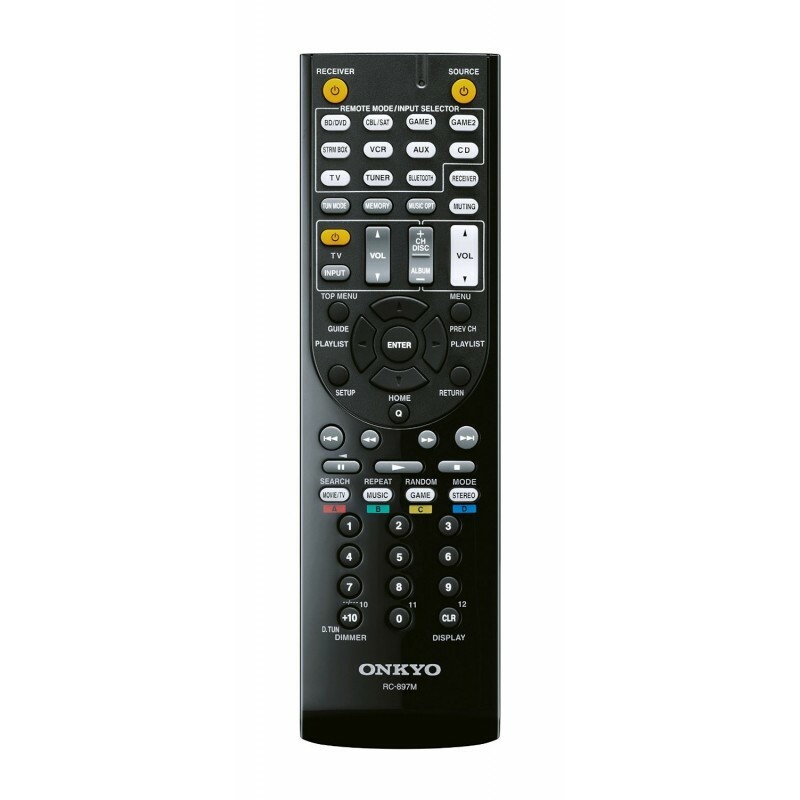 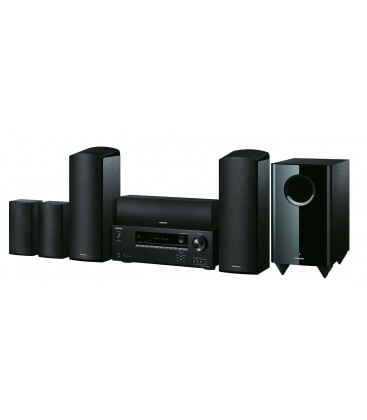 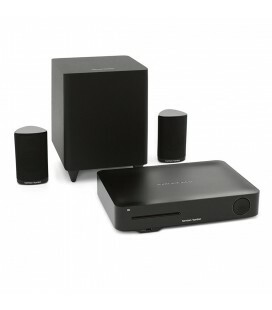 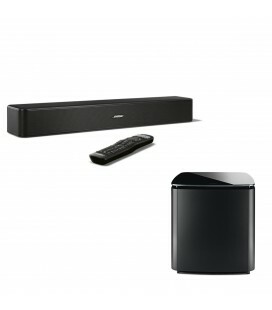 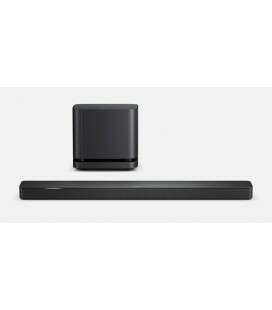 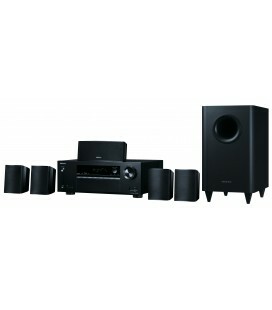 We′ve also included Bluetooth technology so you can hear streamed audio with Onkyo′s legendary clarity and dynamism. 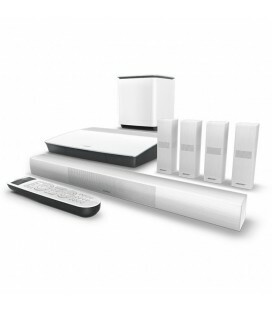 Unleash tomorrow′s entertainment at home today!